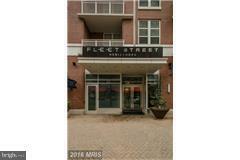 157 Fleet Street #312, NATIONAL HARBOR, MD 20745 (#1002297646) :: Eng Garcia Grant & Co.
Nice one bedroom/1 bath unit with balcony and garage parking! 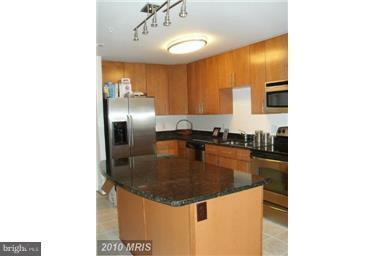 Granite, Stainless Steel appliances, large open Kitchen/living room combo with large kitchen Island. Washer and Dryer in unit. 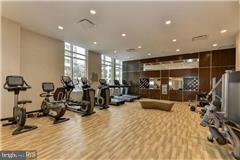 Indoor access to fitness center and garage. Just steps away from dining, shopping, hotels, and waterfront. 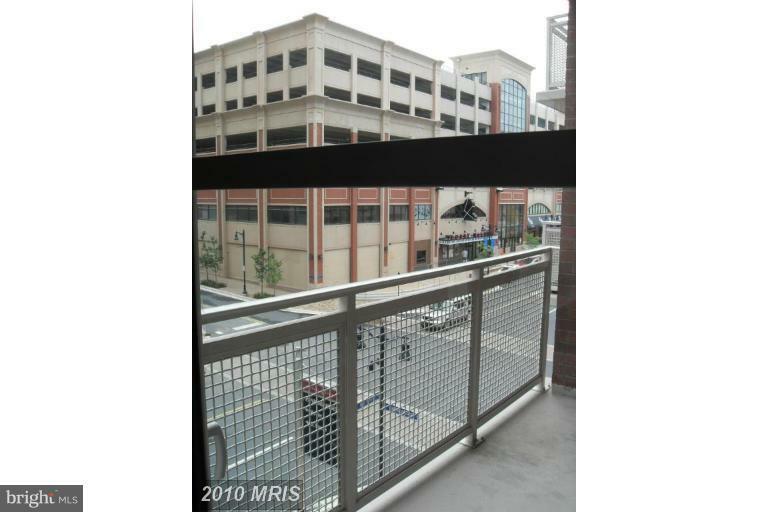 Convenient commute to DC, Virginia, and military bases.